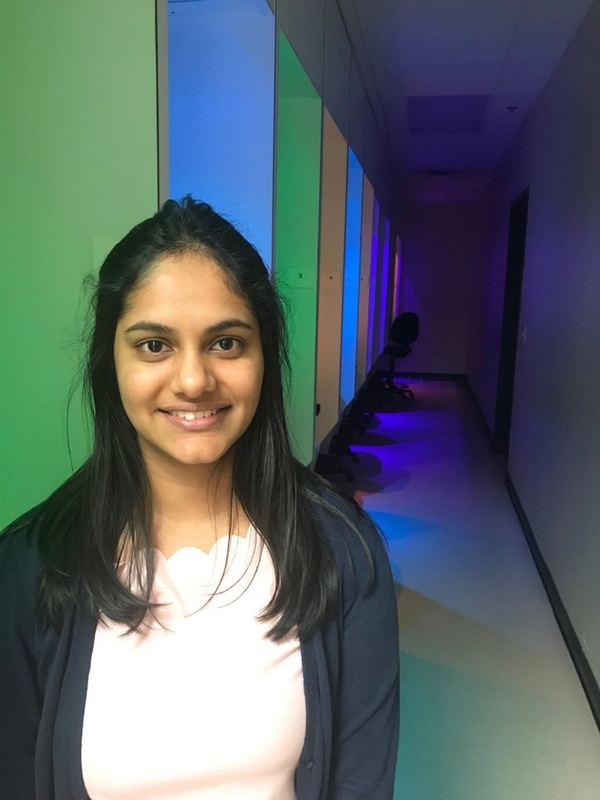 Asmita Singh, a graduate student in the Food Science Department at the University of Arkansas, has been appointed as the student representative to two national societies for sensory scientists and food scientists: the Society of Sensory Professionals and the Institute of Food Technologists. The Society of Sensory Professionals (SSP) is a professional-based organization devoted to developing and promoting the field of sensory and consumer science with the purpose of sharing knowledge, exchanging ideas, and mentoring and educating society members. Singh's two-year term on the executive committee of the SSP began January 2019. Her responsibilities include attending regional meetings, providing a student perspective for the executive committee, and promoting student involvement. Since 1939, the Institute of Food Technologists (IFT) has been advancing the science and technology of food and their application across more than 95 countries around the world, contributing to improvement of our community. Singh's role with the IFT involves serving on the Leadership Committee in the Sensory and Consumer Sciences Division. This two-year position began in June 2018 and includes helping organize annual meetings, supporting fundraising, and representing the greater Sensory and Consumer Science Division membership. "I enjoy being able to serve the Sensory and Consumer Science community, and represent student opinions," said Singh. "This opportunity has helped me connect with many industry professionals and learn from them. Additionally, this has been a great experience to develop my leadership, time management and soft skills." Born to an agricultural family, Singh went on to get her degree in Food Engineering from Sam Higginbottom University of Agriculture, Technology, and Sciences in India, where she was awarded the "Meritorious Student Award." She is now finishing up her master's degree in food science with an emphasis in sensory and consumer sciences at the University of Arkansas and plans to go on to get her doctorate. Singh's advisor, Han-Seok Seo, an associate professor of sensory science said. "Asmita Singh has an amazingly distinguished leadership skill through positive, respectful, and friendly communications. More importantly, she is obviously a careful listener. I believe that Asmita's leadership will contribute to facilitating the interactions between students, professionals, and communities, thereby strengthening networks of the societies. I am very proud of her."